Code for Buffalo Code for Buffalo | Buffalo’s Code for America Brigade using data and technology for the public good. 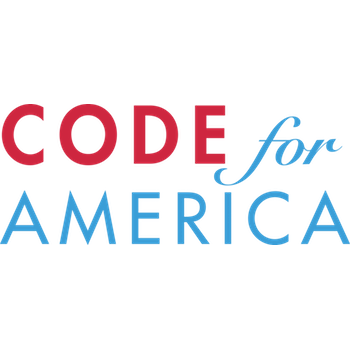 As a Code for America Brigade, we're part of a national network of civic-minded volunteers using technology for the public good. No tech experience needed... just bring your passion to help build a stronger, smarter, and more equitable Buffalo. In partnership with Open Data Buffalo, we’re excited to co-host this Hack Night for Mayor Byron Brown’s Civic Innovation Eco Challenge! This meetup offers designated time for project teams to get together in-person and get some work done. Dinner will be served! 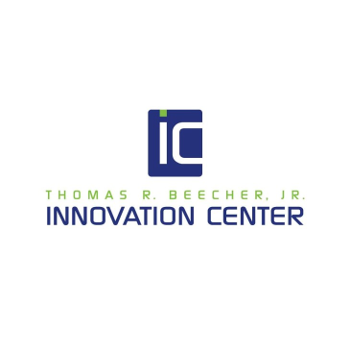 Come work on projects, grab a bite to eat, and meet others using technology for a better Buffalo! You don't need to know how to code. No matter what your background is, you can help make a difference. Jazmin Latimer of Code for America shares insights from Clear My Record user research and explains why justice means getting the implementation right. 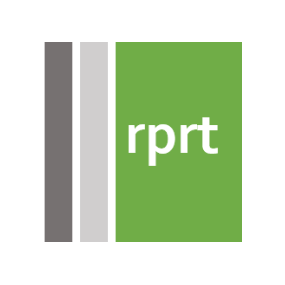 Your gateway to data, maps, and other resources describing Buffalo's 35 planning neighborhoods compiled by the Buffalo Urban Renewal Agency (BURA). See what other Upstate New York cities are doing with data and technology. Check out their Municipal Data Playbook and the recent Upstate Data Summit! 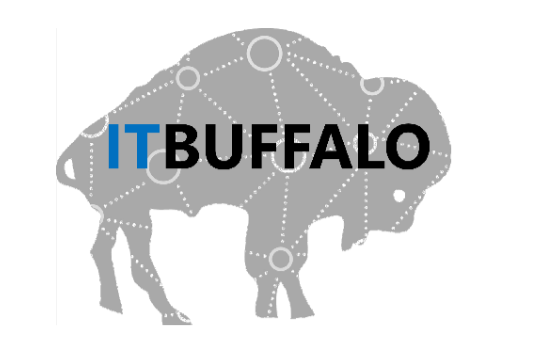 What does Code for Buffalo do? Code for Buffalo uses the practices of the digital age to team up with local government and the Buffalo community in order to expand access to technology and digital skills, enhance public services and quality of life, and deepen civic engagement and participation. We're a citizen-driven platform for government innovation, and we use open data, design, and creative technology as a mode for civic engagement. We pull together Western New York's best resources to amplify our collective civic impact. Code for Buffalo is among dozens of local volunteer groups that are part of the larger Code for America ecosystem. Open data not only fuels our work and promotes transparency and accountability, but also helps create a massive economic impact. If you think you won't fit in because you don't consider yourself a 'tech person,' we assure you there are plenty of ways to get involved. We rely on the help of financial, in-kind supporters and government partners to sustain our efforts tactically and financially. While Code for America subsidizes our operating costs, if Code for Buffalo is to continue its mission we will soon need the financial support of local sponsors. 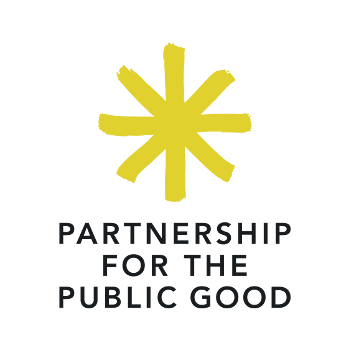 By supporting Code for Buffalo with a tax-deductible contribution, your organization will receive recognition at our events and through our many communications channels. Funds go directly toward web hosting, events, and food and beverages for our awesome volunteers.